Huawei has recently released a successor to its P8 Lite smartphone called as the Huawei P8 Lite (2017). 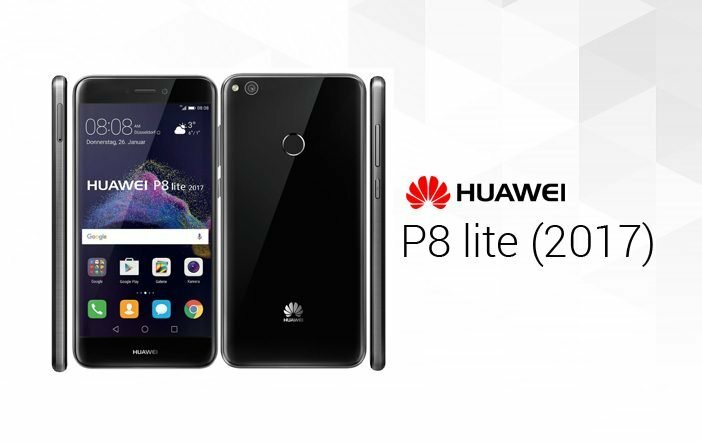 The P8 Lite smartphone was launched back in 2015 and the newly launched P8 Lite (2017) smartphone offers a bunch of new features and improvements than the prior one. The Huawei P8 Lite (2017) is launched in two variants- dual-SIM and single SIM variant. The Dual-SIM mobile is available in Black color option whereas the single SIM model is offered in White and Gold colors. 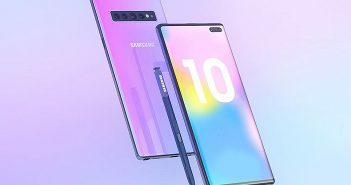 The smartphone will be available for purchase with prices starting from EUR 239 (roughly Rs 17,300) by the end of this month. The Huawei P8 Lite (2017) features a 5.2-inch full-HD (1080×1920 pixels) display with 2.5D curved glass on top. 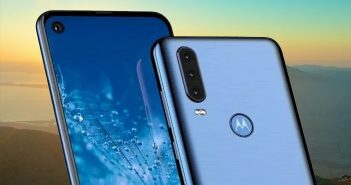 The device is equipped with a mid-range HiSilicon Kirin 655 octa-core processor coupled with Mali T830 MP2 GPU, 3GB of RAM, and 16GB of internal storage. The Huawei P8 Lite (2017) has some improvements in camera as well. The device offers a 12MP primary rear camera with f/2.0 aperture alongside an 8MP selfie snapper. It runs on Android 7.0 Nougat OS under Huawei’s EM UI 5.0 skin and has a non-removable 3000mAh battery. The smartphone also has a dedicated fingerprint scanner at the rear which was missing in P8 Lite. In comparison, the Huawei P8 Lite offers a 5-inch HD (720×1280 pixels) display powered by a HiSilicon Kirin 620 octa-core processor paired with2GB of RAM, and 16GB of internal storage. For photography, it has a 13MP primary rear camera with a 5MP front-facing selfie camera. The device is powered by a 2200mAh battery. It’s quite surprising why Huawei mobiles have upgraded its two-year-old smartphone when a successor is already present, the P9 Lite. The Huawei P9 Lite features a 5.2-inch full-HD (1080×1920 pixels) display powered by a Kirin 650 octa-core processor coupled with 3GB of RAM and 16GB of internal storage. 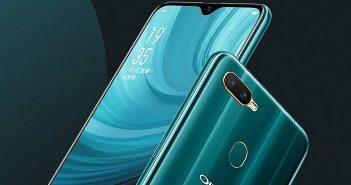 The P9 Lite also offers a 13MP primary rear camera and an 8MP selfie camera. It has a 3000mAh battery and connectivity options like 4G LTE and Wi-Fi. Meanwhile, Huawei is all set to make its presence at the upcoming MWC 2017 event in February in Barcelona. The Chinese OEM is rumored to launch its Huawei P10 and P10 Plus smartphone at MWC.